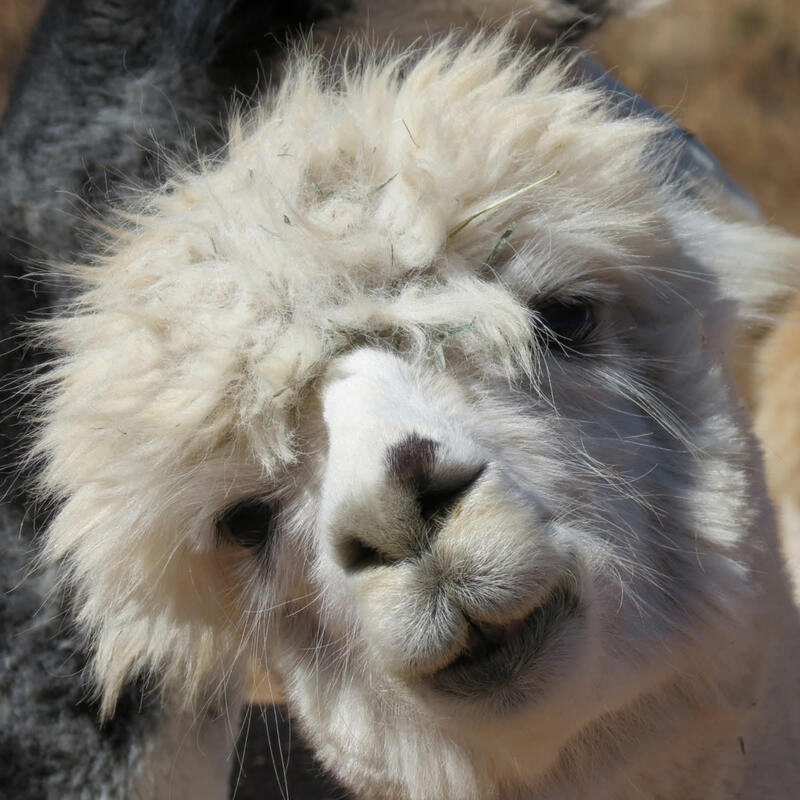 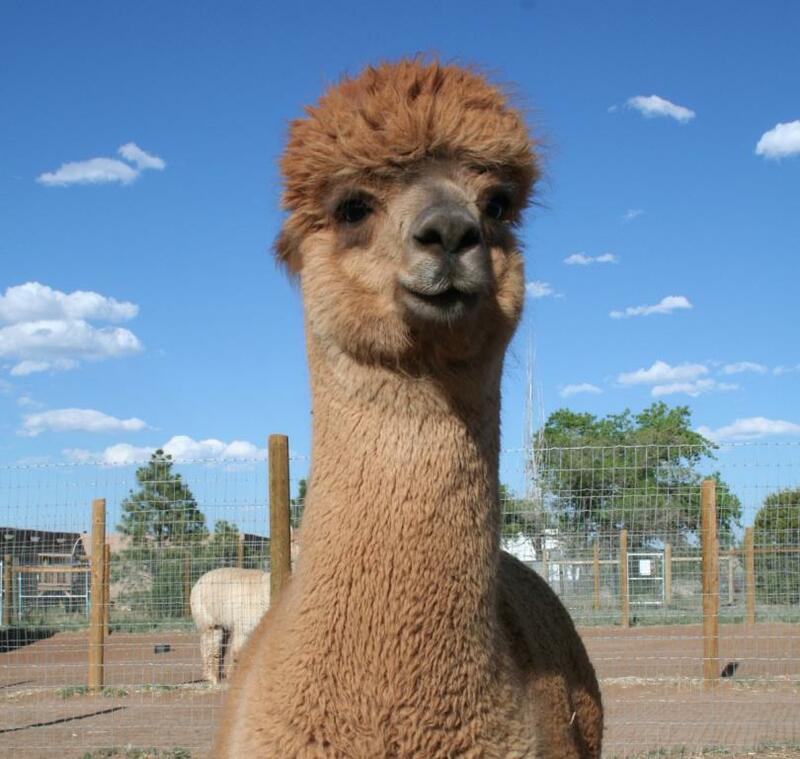 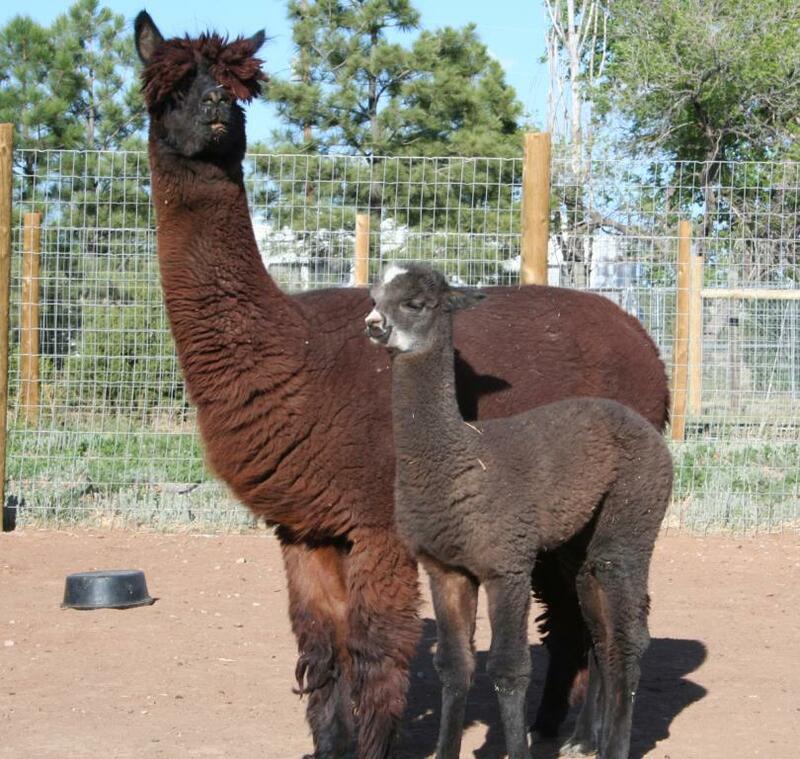 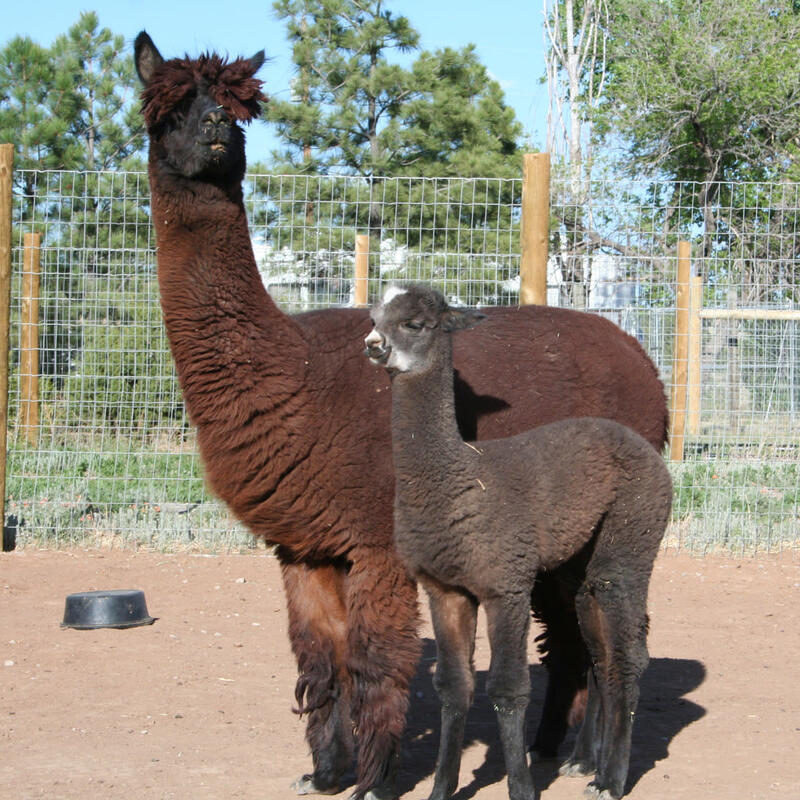 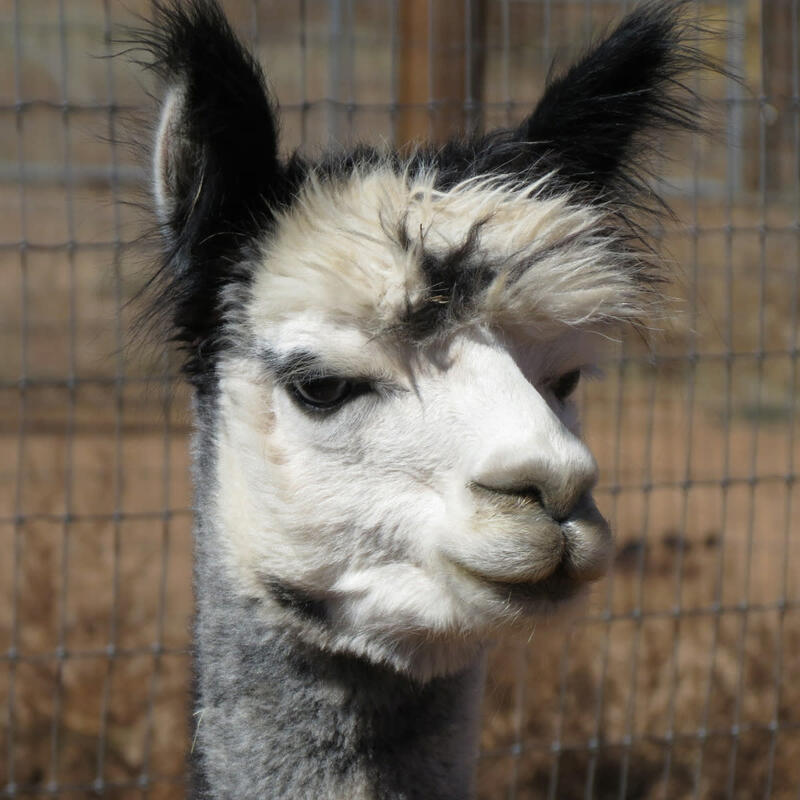 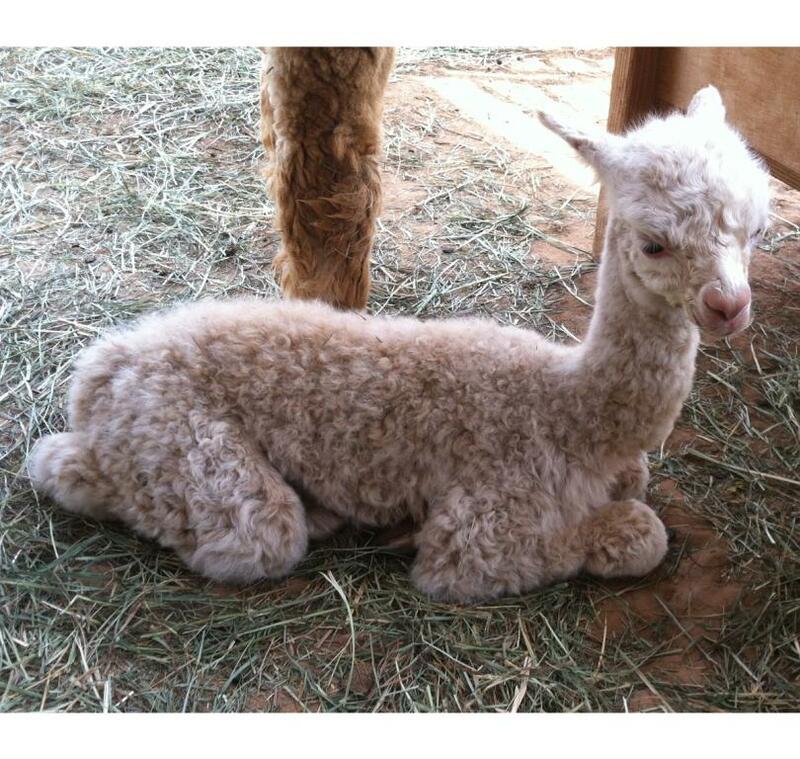 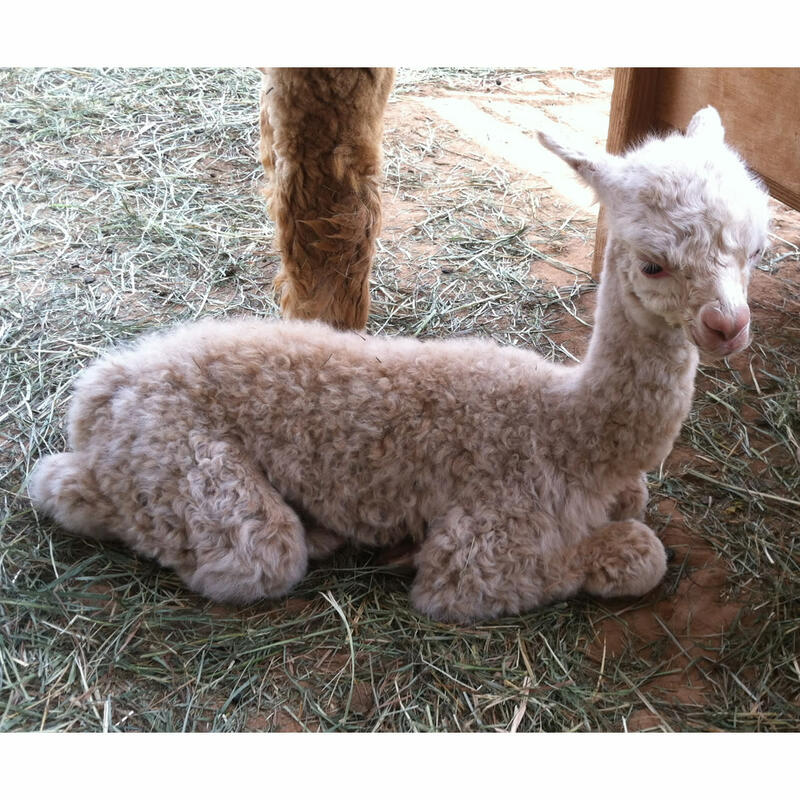 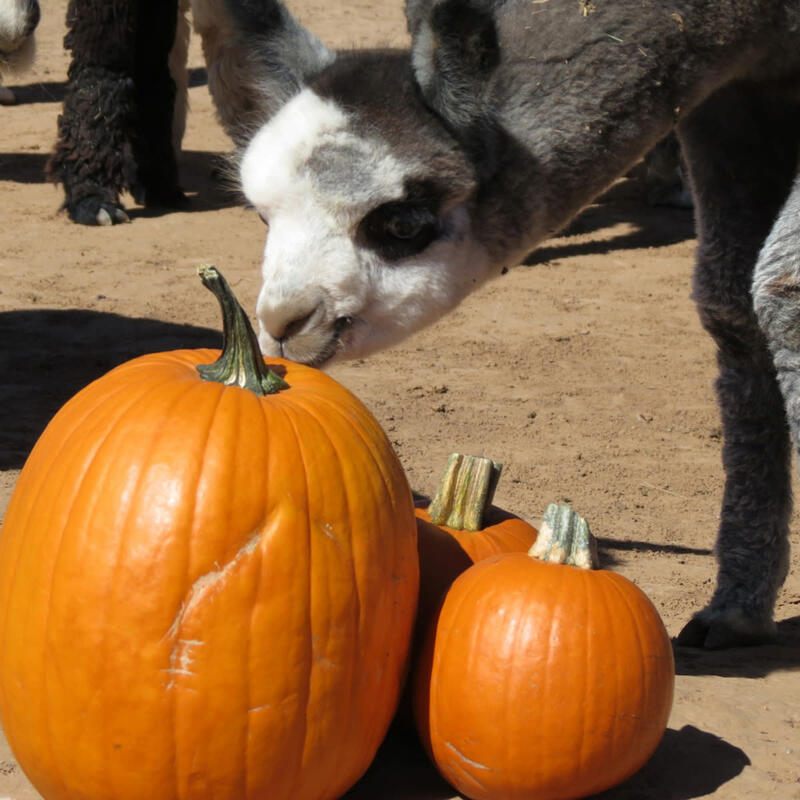 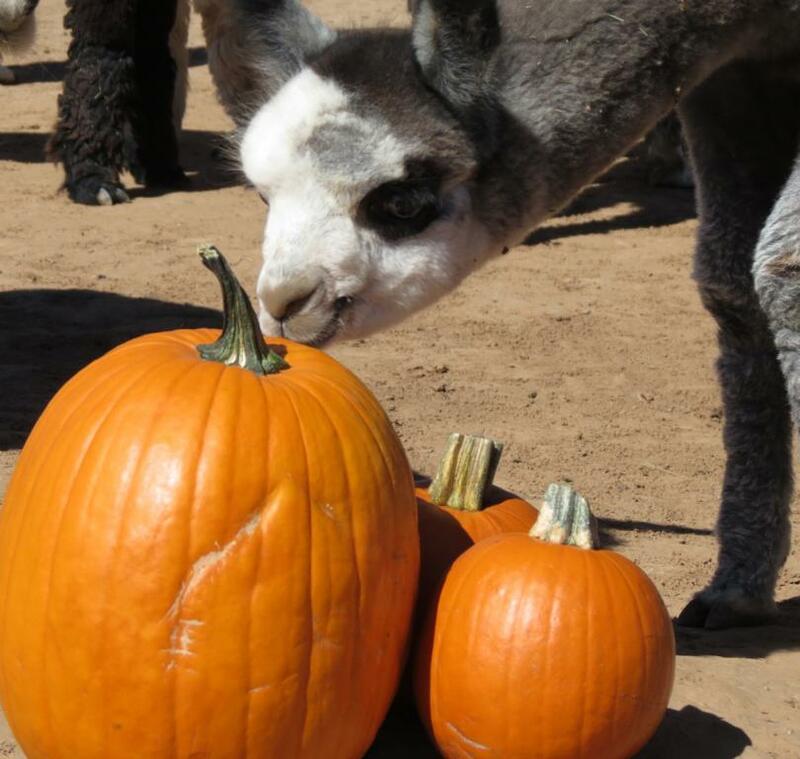 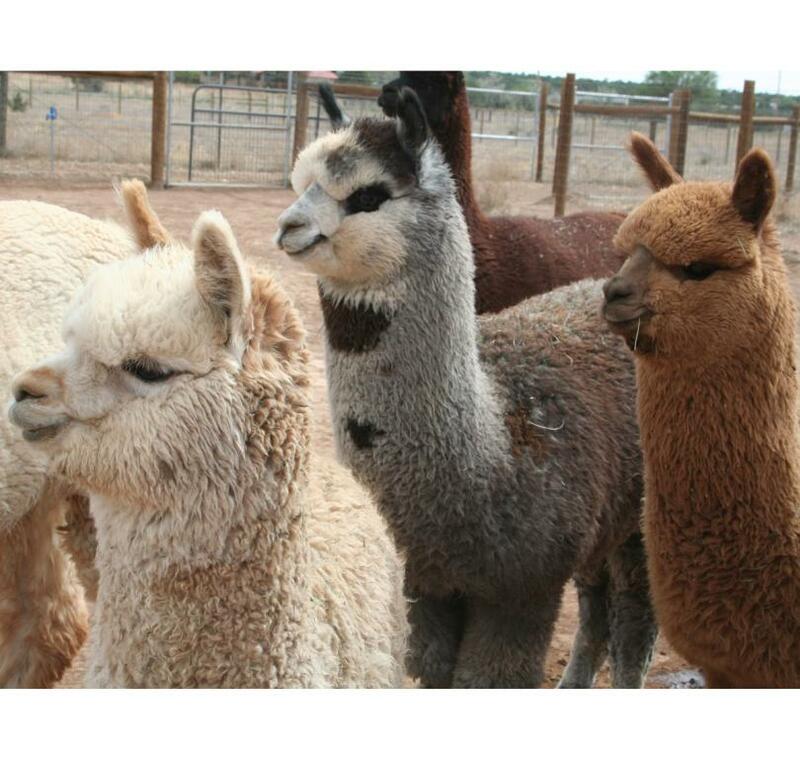 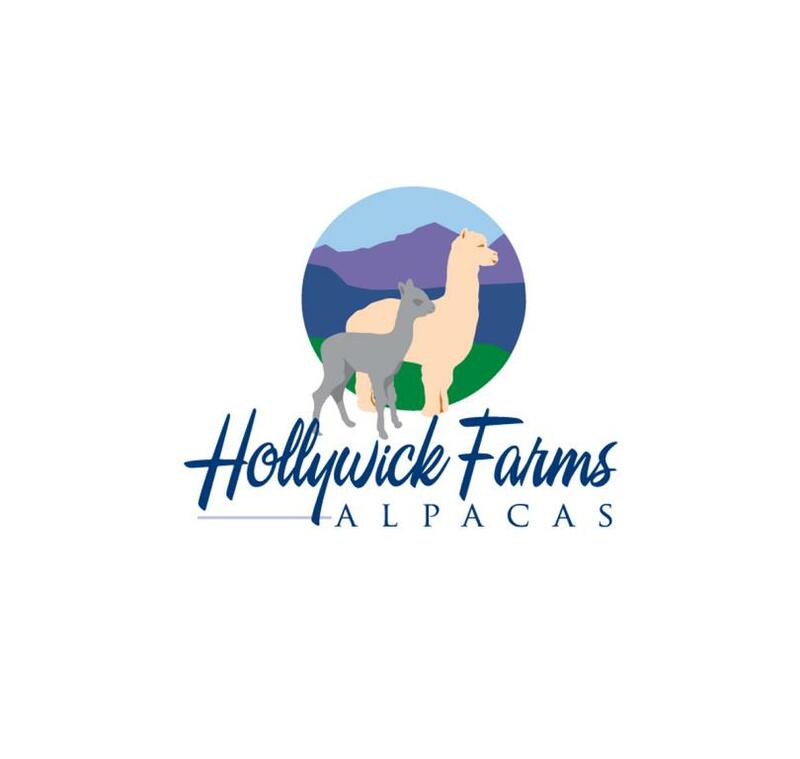 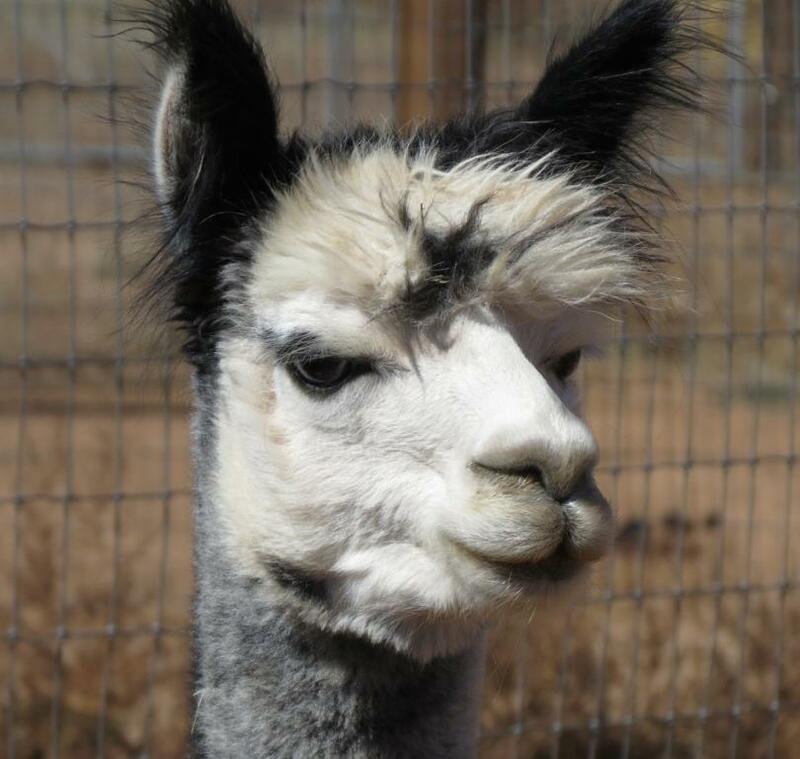 Visit a working alpaca farm. 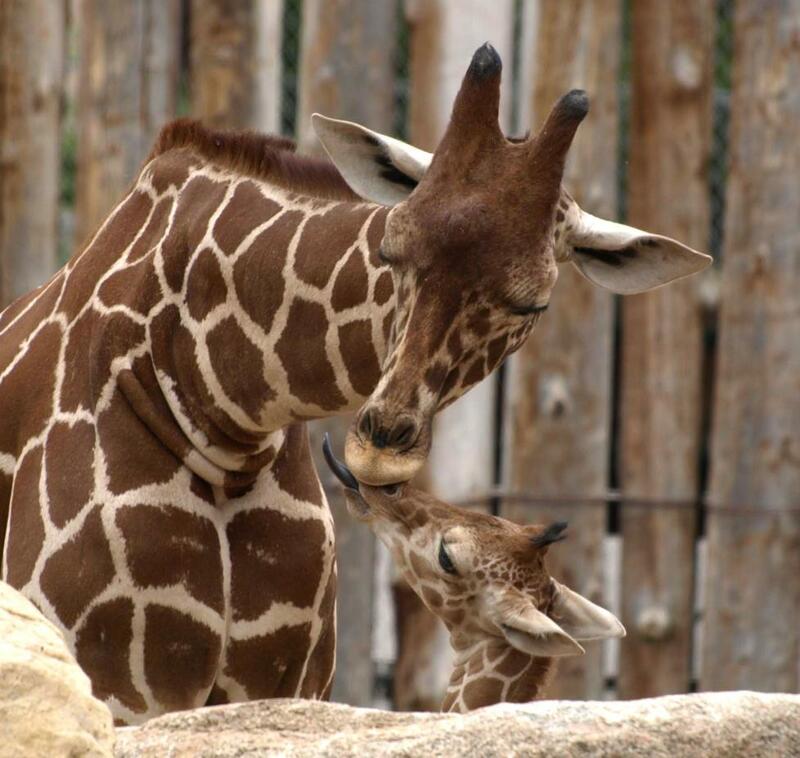 Meet our herd and discover the soft, luxurious fiber of these magical animals. Get up close and personal and perhaps you'll get a soft, sweet alpaca kiss! 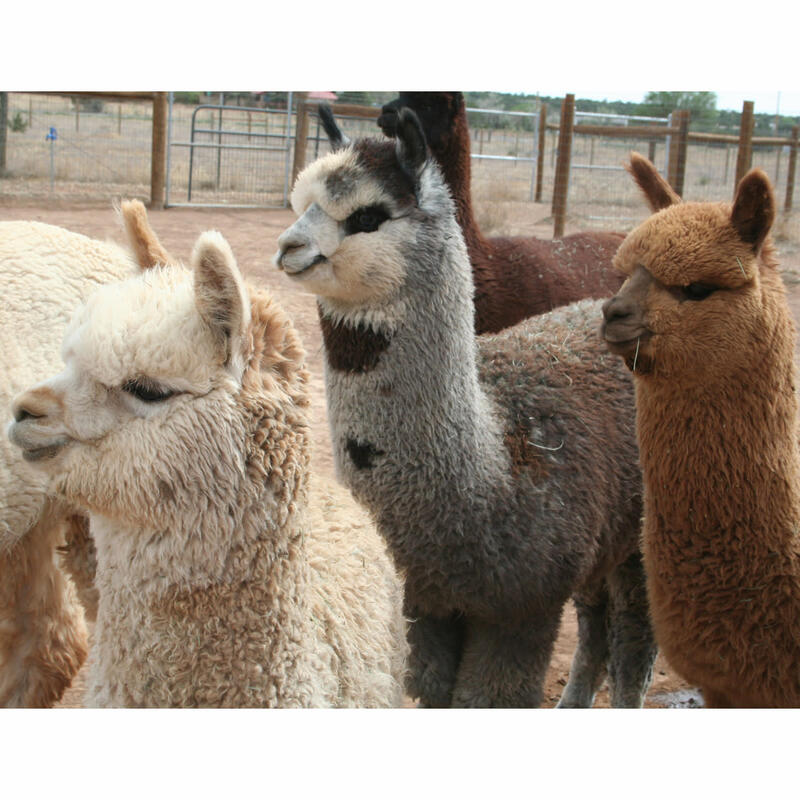 See how our alpaca fiber is used to produce roving, yarn, woven scarves, wraps, felted hats and fashion accessories. 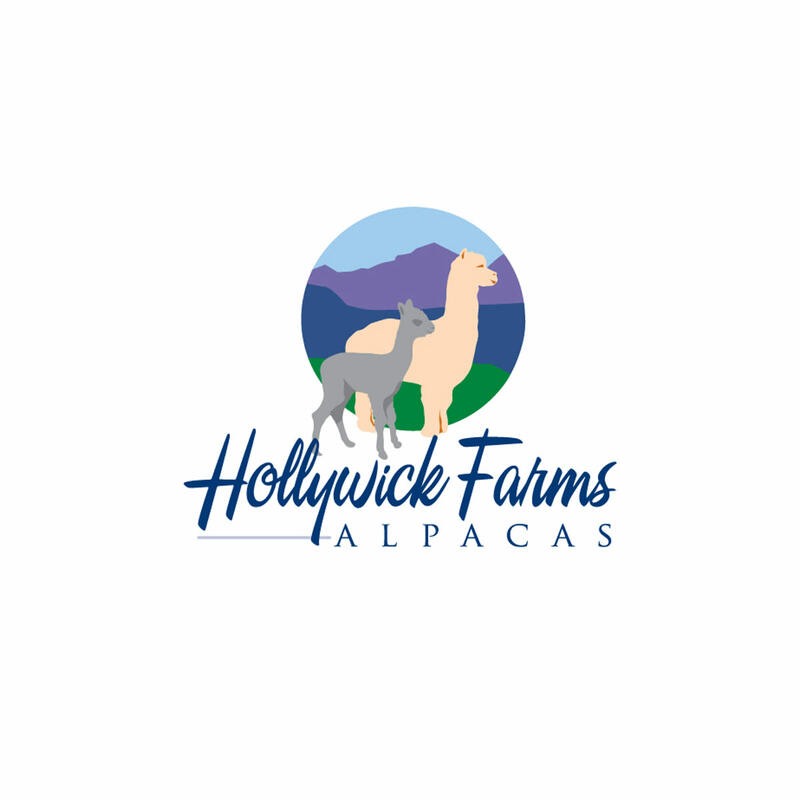 Our handmade alpaca goods are available onsite in our Farm Store. 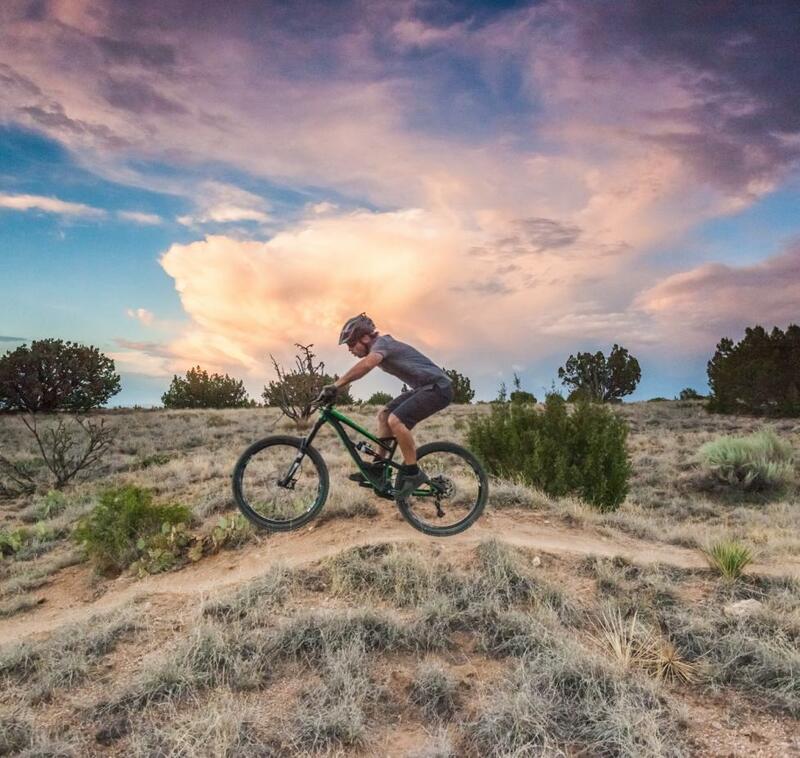 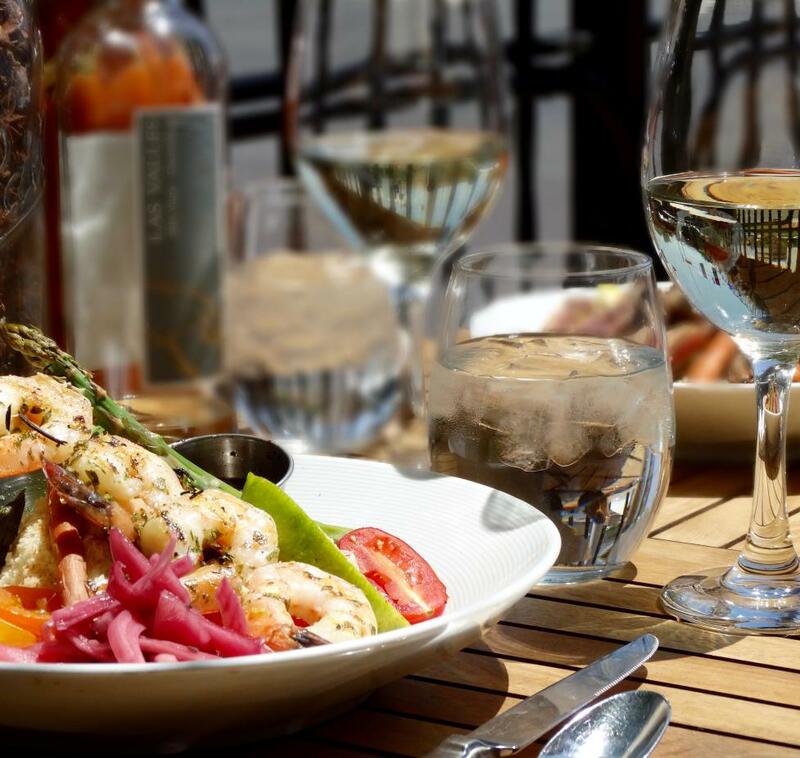 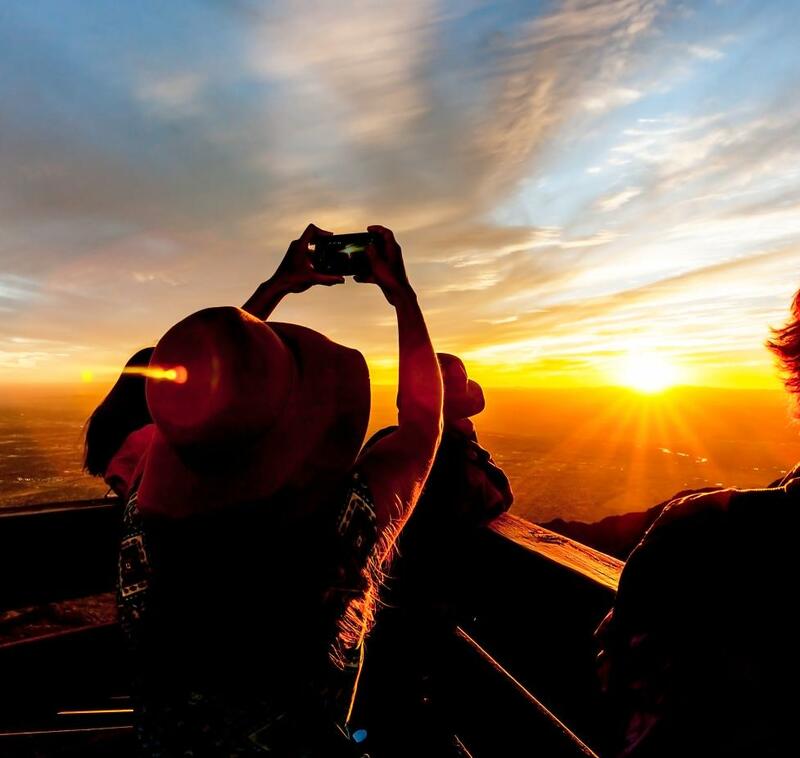 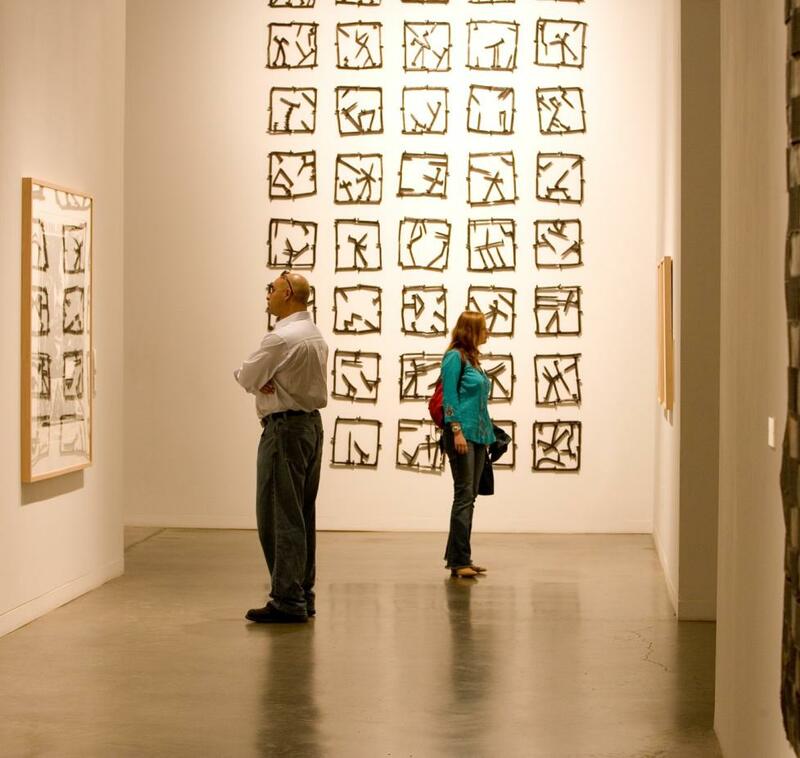 Located at almost 7000 feet in the mountains east of Albuquerque just off the Turquoise Trail, we are just a short drive from Sandia Crest and the historic mining towns of Golden and Madrid.